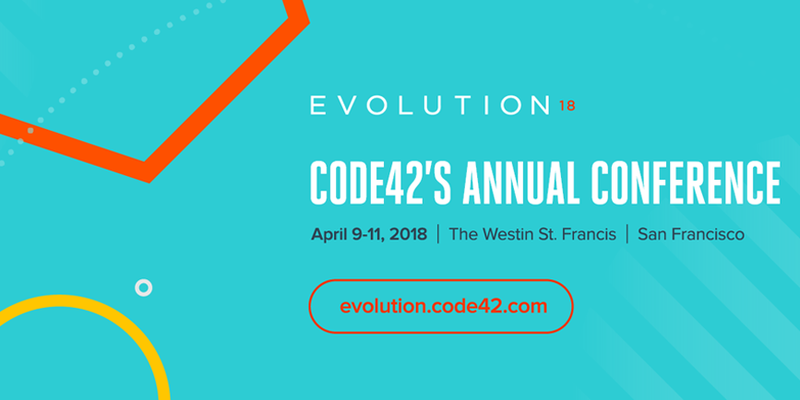 April 9 – 11, 2018 | Evolution 18 brings together information technology and security professionals, industry analysts, technology partners, subject matter experts, and executives to discuss today’s best practices and tomorrow’s innovations in endpoint data protection and recovery. Zapproved is looking forward to joining the conference and sharing ways to enhance knowledge and expertise within the IT & security community. To view additional details on the conference, click here.